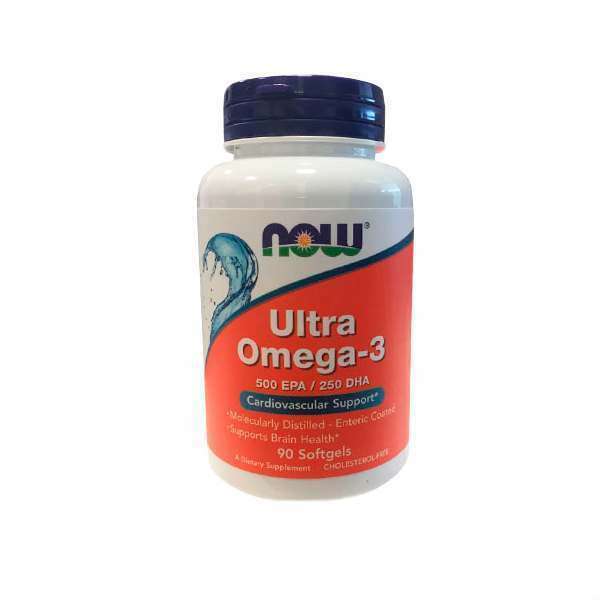 Ultra Omega-3 by Now Foods is a supplement made of fish oil. It provide 750mg of Omega-3 (500mg of EPA and 250mg of DHA). What are the properties of Ultra Omega-3? Omega-3 fatty acids: EPA and DHA fatty acids are known for improving the hearts cardiac function and our cognitive activity. Omega-3 is an essential fatty acid that can come from an animal or vegetable source, being principally present in fish oil. The natural and concentrated fish oil used in these capsules is manufactured under strict quality control standards. It does not include harmful or contaminant elements such as mercury, heavy metals and dioxins. It is recommended for all types of people, even those who have experienced problems of nausea when taking other fish oils. With Ultra Omega-3 they will have fewer problems, in being considered better to digest. Who can benefit from taking Ultra Omega-3? Ideal for any person who wishes to supply their diet with an optimal dose of omega 3 fatty acids. All types of sportspeople, especially those subjected to a high physical wear. Anyone in period of diet or cutting phase. People who want to care for their cardiovascular health. People seeking a cognitive support. Omega 3, softgel capsule (E441 gelatin, E422 glycerin, water, enteric coating) and vitamin E (as natural d-alpha tocopherol). 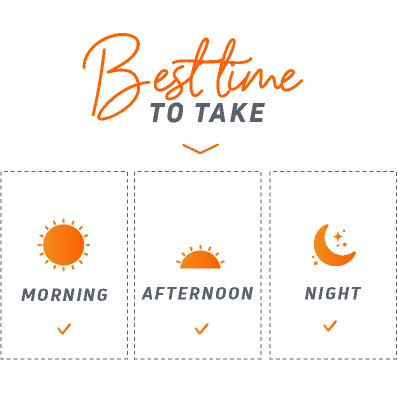 As a food supplement, take 1 softgel between one and four times a day with food.